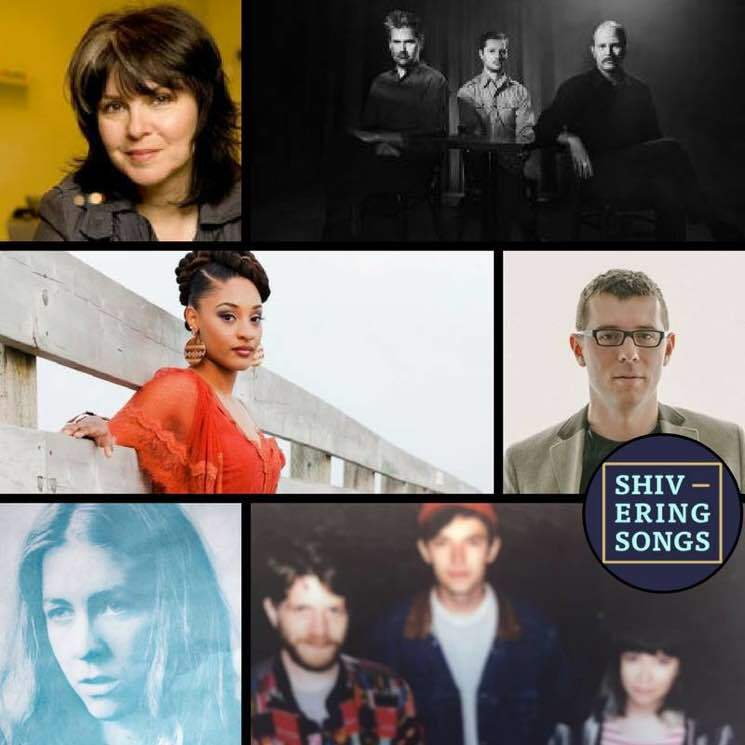 Shivering Songs will return to Fredericton for its eighth instalment this winter, and organizers have just revealed another round of performers. Joining the 2018 bill are acts like Timber Timbre, Reeny Smith, Fiver, Pondercast with Laurie Brown & Josh Van Tassel, Motherhood, Bob Mersereau, Mike Trask, Julie Aube, Camille Delean, Loic April, and the Montgomery Street Band. They join previously announced artists Bahamas, David Myles, Catherine MacLellan, Sandro Perri, Hillsburn and festival founders the Olympic Symphonium. Shivering Songs will run from January 18 to 21 in New Brunswick's capital city. A series of pre-festival shows in December will also see performances by Lido Pimienta, Mo Kenney, Rich Aucoin, the Weather Station, Bernice and more. Tickets for the festival are currently on sale, and you can find complete information about the upcoming events at Shivering Songs' official website. Timber Timbre Announce 'Sincerely, Future Pollution,' Share "Sewer Blues"